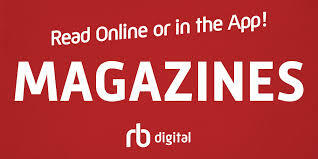 Click here for the form (.pdf file). Deadline: Monday, February 10th, 2014. Check out the bookmarks that won our contest! 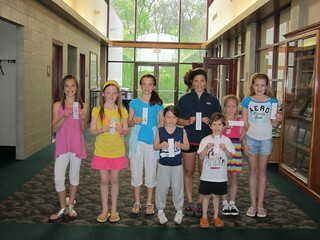 We recently awarded the winners of the annual bookmark contest. Have a look at the creative designs below! There will be printed versions for you to collect at the library soon! 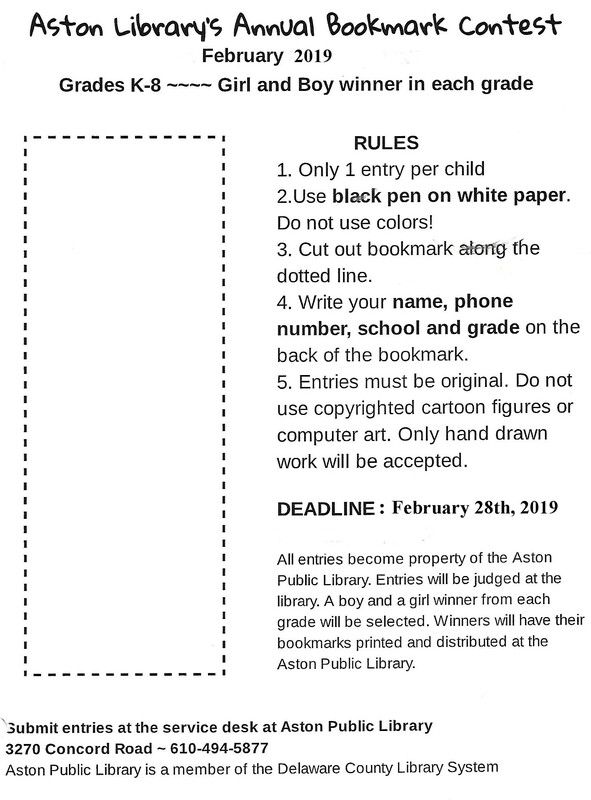 Deadline: Friday, February 10th, 2012.